A Car with a New Home? Back in Nov of 2007 I posted: JUST LOWER the PRICE!!! I just got an email offering a Car with the purchase of a new home locally in the Charlottesville area. 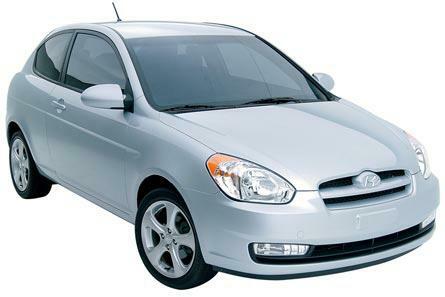 The builder is offering a 2009 Hyundai Accent if you close in 2008. Am I crazy or is this wrong? 1. Just reduce the price of the home to reflect the true value of the home (which is at least 15K lower).